Price’s Alarms offers Alarm.com services that allow some customers to access their security system remotely. To find out more about accessing your alarm system remotely, go to Residential Alarm.com or Commercial Alarm.com. 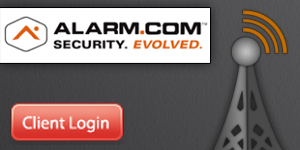 If you already have Alarm.com from Price’s Alarms, you can access it by clicking the Client Login button below. 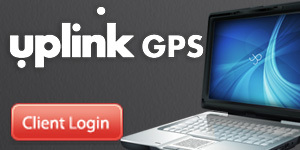 We also offer a GPS Vehicle tracking device for BC businesses, you can access it by clicking the Client Login button below.